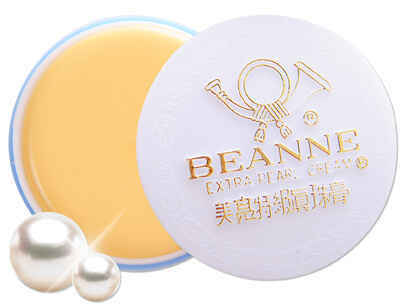 Anti-Aging golden pearl beauty cream with Alpha Hydroxy Acid helps exfoliate dead skin cells, hydrate skin, lighten discoloration and fade age spots. 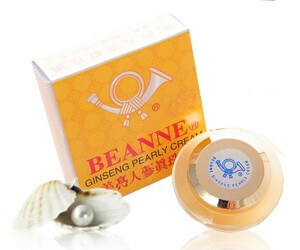 Helps to diminish the appearance of fine lines and wrinkles. 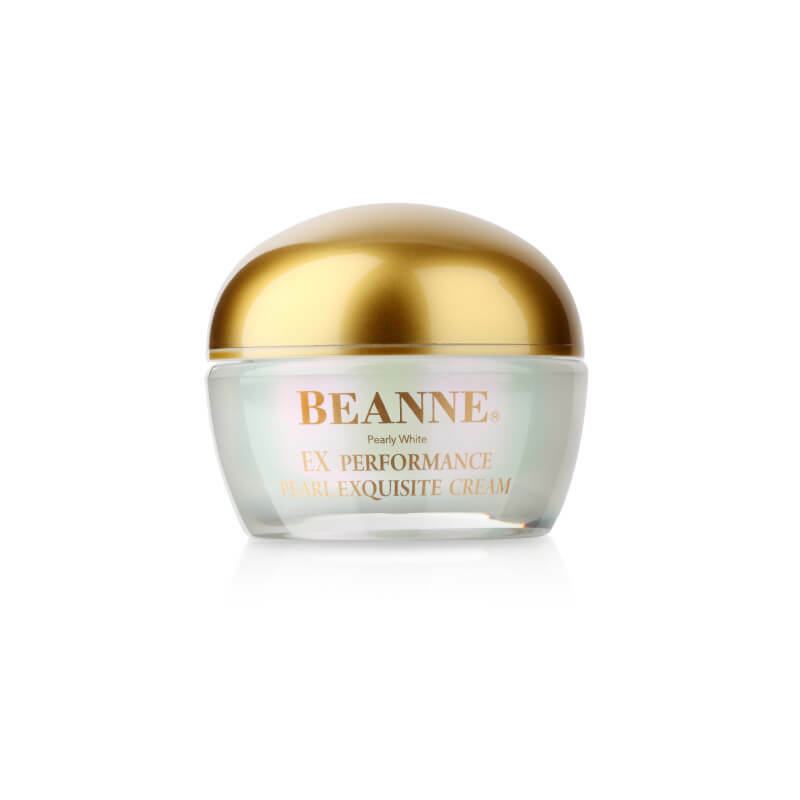 Your skin will feel smoother and softer, and will look younger. 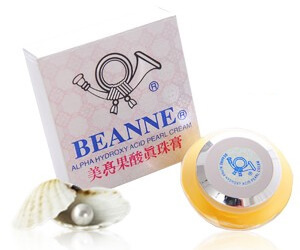 Alpha Hydroxy Acid plus collagen is specially formulated. 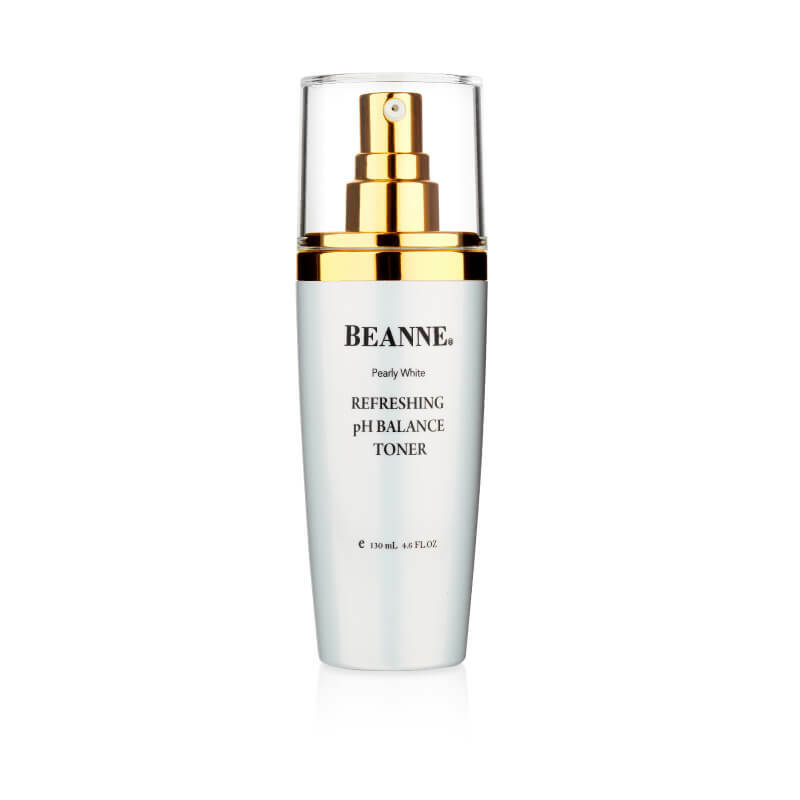 Lighten discoloration and fade age spots. Gently covers spots or pockmarks.